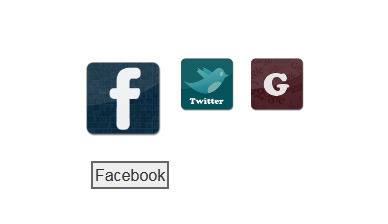 Fisheye Context Menu module is a customisable Right click menu for you Joomla powered website. 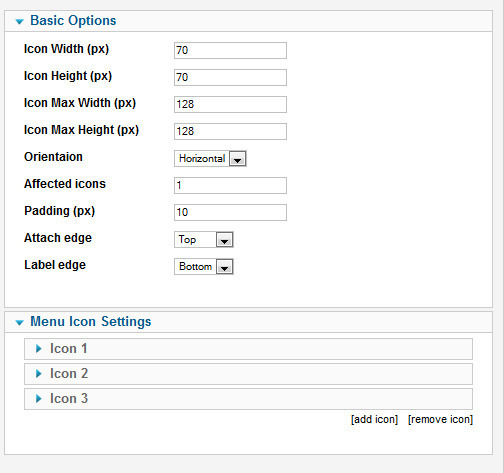 You can add as many icons as you want, you can set the menu direction and the icon sizes as well. You can test it on the demo page!